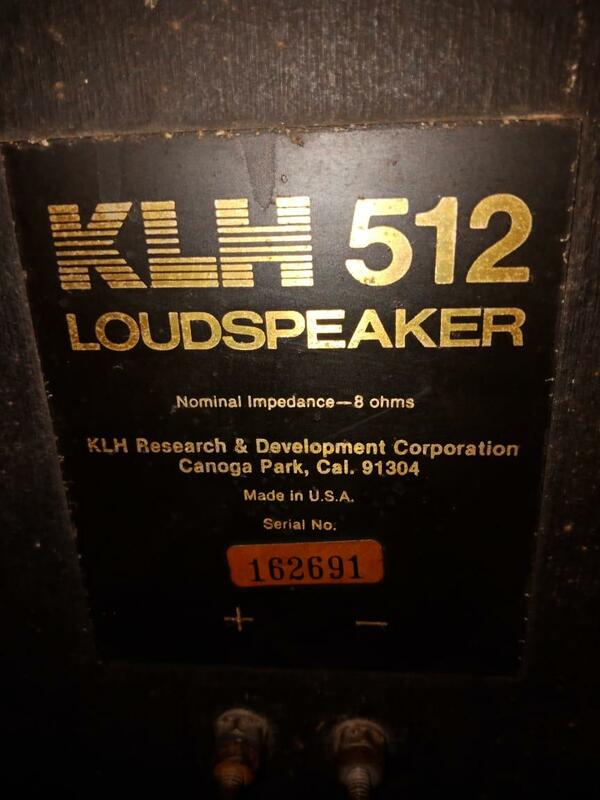 Vintage KLH speaker info reqd. 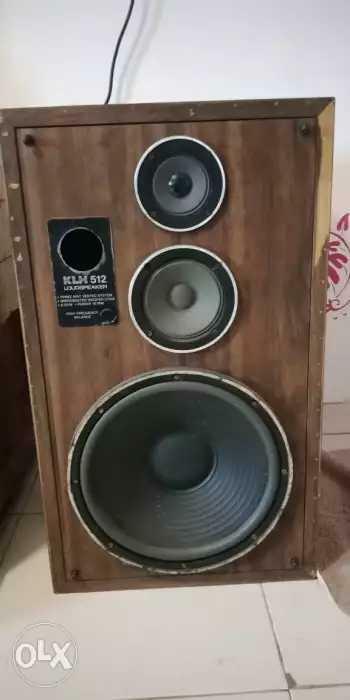 Those are not classic New England KLH speakers and my advice would be to watch for some earlier models from Cambridge MA. 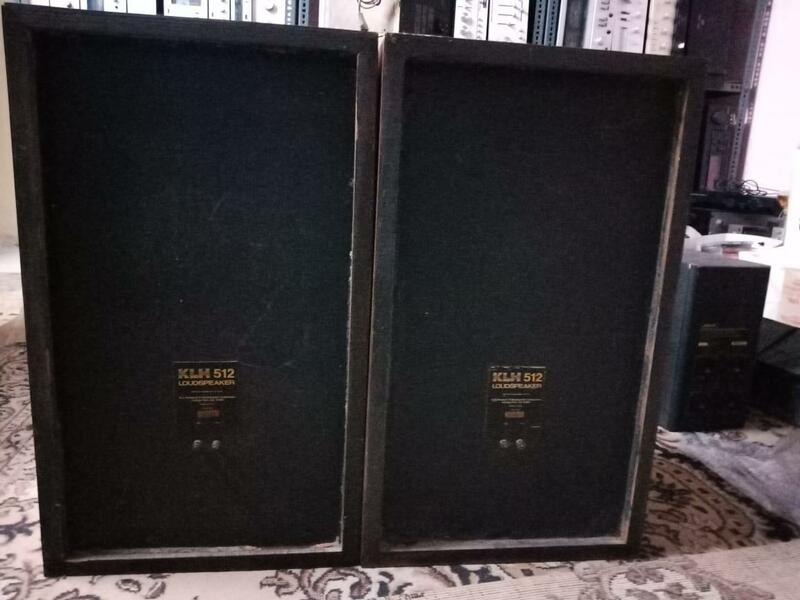 Every seller says his speakers sound fantastic or amazing. Interests:Early music, J.S. 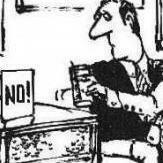 Bach, vintage hi-fi. Interesting, tricky nomenclature as they are neither Fives nor Twelves.